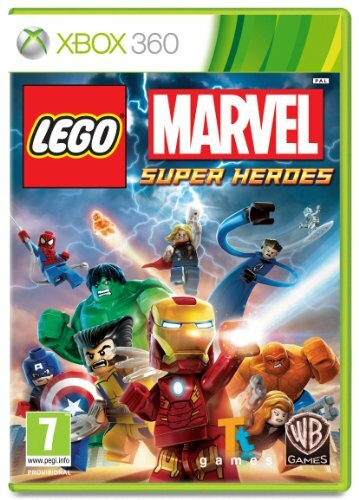 - LEGO Marvel Super Heroes complements the LEGO Marvel Super Heroes construction toy collection, which brings the characters, vehicles and action of Marvel's renowned universe to the world of LEGO build-and-play adventure. 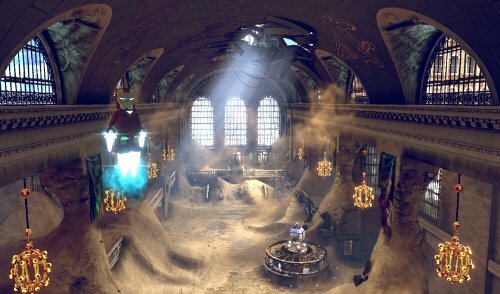 There are currently eight iconic scenes from the X-Men, Iron Man and Spider-Man franchises available and more construction sets tied to the new Iron Man 3 feature film will launch later this spring. 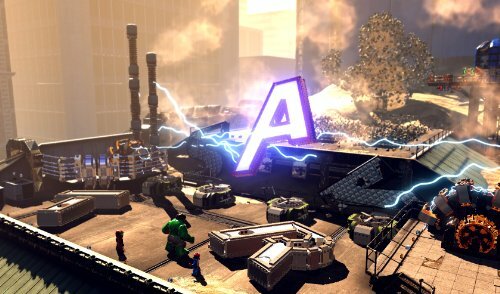 - LEGO Marvel Super Heroes offers an original storyline in which Nick Fury calls upon Iron Man, the Hulk, Thor, Spider-Man, Wolverine and other heroes spanning the Marvel Universe to save Earth from such threats as the vengeance of Loki and the hunger of Galactus, Devourer of the Worlds. 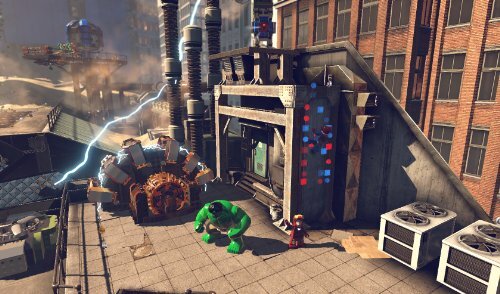 LEGO and Marvel fans will enjoy classic LEGO videogame adventure and humor, while playing as their favorite Marvel characters. - In LEGO Marvel Super Heroes, players will unlock more than 100 characters from across the Marvel Universe, including fan favorites like Spider-Man, Iron Man, Wolverine, Captain America, the Hulk, Thor, Black Widow, Hawkeye, Deadpool, Loki and Galactus! The game will pack in a plethora of super-cool character abilities, combat-like action sequences, epic battle scenes, puzzle-solving and a unique story told with playful LEGO humor.